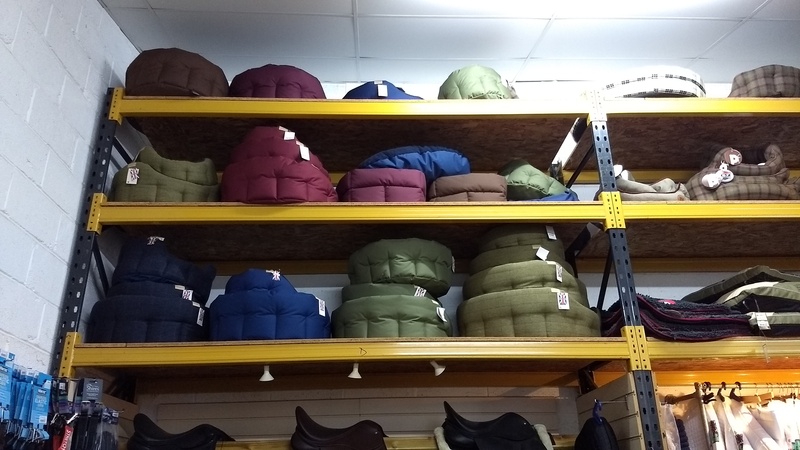 At Denne Country Stores we have available an assortment of dog and cat beds.These include mattresses, nests, crate mats, VetBed, pillows as well as plastic beds and a variety of different sized cages. We aim to provide long wearing, value for money products but there is yet to be an indestructible dog bed made!All of the beds we stock are either machine washable or have removable coverswhich are machine washable. 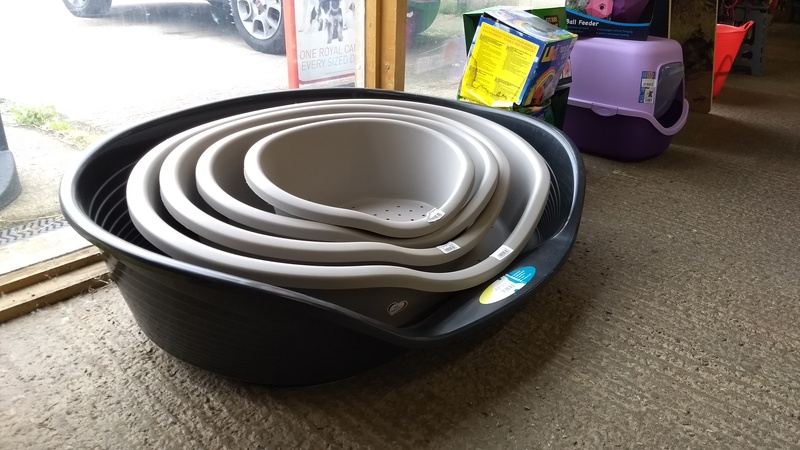 We stock many styles of waterproof beds in our range, ideal for those active dogs who like to come back from their walks as wet and muddy as possible!Although there is no such thing as an indestructible dog bed we do however have some helpful solutions as many of our staff are dog owners and are always on hand to give advice. 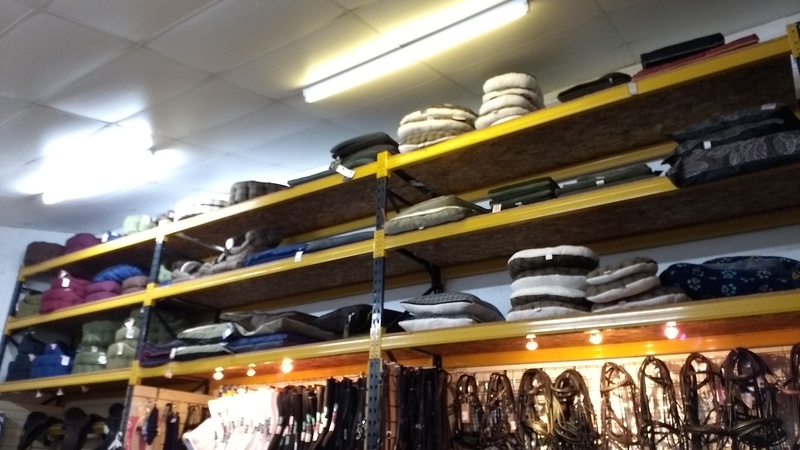 We do also stock cat beds and houses as well as cat or small dog carriers.Some of the brands of beds we stock are Earthbound, Ancol, Heathwood, House Of Paws and Best Friends.